We are excited to announce that One Armed Man will screen at the LA Shorts Fest at 10 pm on Friday, July 25thUPDATED TIME: Thursday, July 24th at 7:45 pm. 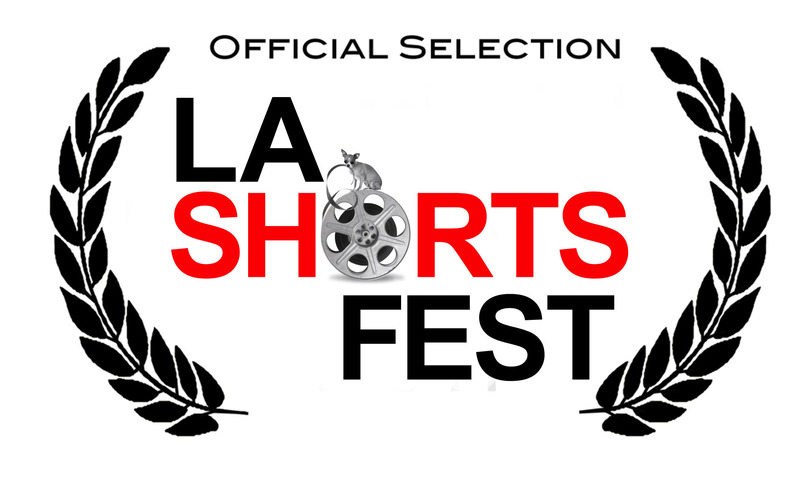 Los Angeles International Short Film Festival (LA Shorts Fest) ranks among the most prestigious international short film festivals in the world. The festival is accredited by the Academy of Motion Pictures Arts & Sciences and the British Academy of Film and Television Arts. 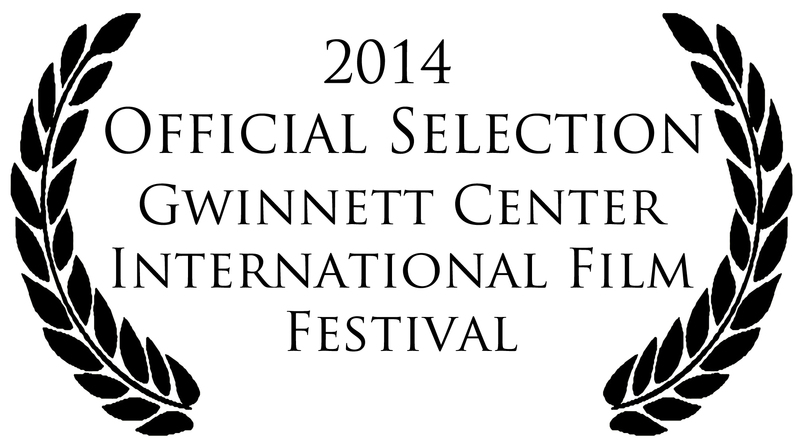 One armed Man is happy to make it’s Georgia Premiere at the Gwinnett Center International Film Festival. The Gwinnett Center International Film Festival is located in Duluth, Georgia at the luxurious Gwinnett Center & Performing Arts Center where our main theatre (of four), which seats over 700, will provide audiences with an authentic theatre experience. Our goal is to provide independent film makers with a place where they can share their innovative and artistic talents to the masses. Our two seminar rooms will provide classes, seminars, and Q&A sessions, so film makers and audience members will be able to converse with other film makers through a variety of related topics. We are excited to be handing out awards to some of the most innovative and artistic film makers in a variety of categories of competition to demonstrate our appreciation of such creative works. One Armed Man To Screen At The Breckenridge Festival Of Film! Since 1981, the Breckenridge Festival of Film has presented events year-round celebrating the art of filmmaking. The festival itself is a four-day program providing unique and varied film fare seldom available to residents of, and visitors to, Summit County, Colorado. During the festival weekend, a multitude of films in different genres are presented alongside educational workshops and events to present a relaxed atmosphere in which guests are readily accessible to filmmakers. Writers, directors, producers and performing artists attend to discuss their work with audiences in informal sessions following film screenings, at receptions and film forums. We’re happy to pass on news of our inclusion. 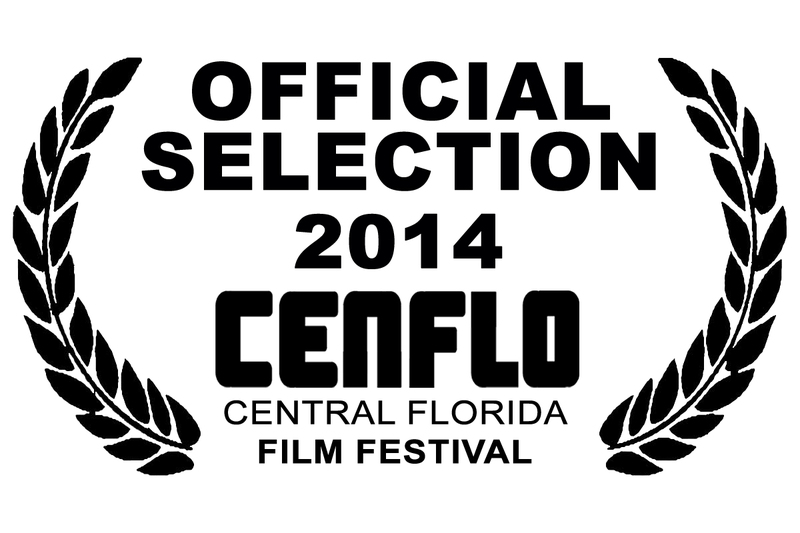 We’ll update with actual screening times when we know them.The goal of CENFLO is to provide exposure as well as an outlet for filmmakers from around the world to showcase their work to the general public. At the same time we attempt to put together an entertaining and thought provoking slate of films for the Central Florida community. We are a film festival that movie watchers can afford and a festival with a goal to help artists to become better filmmakers. We are pleased to announce our inclusion at SAFilm. We’ll post exact screening times when we have them. Nothing compares to the explosion of independent film in the heart of San Antonio for seven fantastic days with five screens throughout the Alamo City from July 28 to August 3, 2014.In 2013, SAFILM garnered outstanding media coverage from local television, radio and newspapers, including extensive coverage from the San Antonio Current and the San Antonio Express-News. Overall, the festival screened more than 150 films. Hope you can join us there. One Armed Man to play at the 18th Annual Flickers: Rhode Island International Film Festival. We’re very excited to announce our inclusion in yet another Oscar Qualifying Film Festival (Our fifth!). Now in its 18th year, FLICKERS: RHODE ISLAND INTERNATIONAL FILM FESTIVAL celebrates the independent spirit in film and has become a haven for independent filmmakers from throughout the world. In 2013, the Festival presented 216 films representing work that were shot and produced in 65 countries. There were 55 World Premieres and US/North American Premieres. Attending the Festival were more than 176 filmmakers, producers, cast and crew. In 2002, RIIFF was selected as a qualifying festival for Best Short Subject (Live action) through the Academy of Motion Picture Arts and Sciences. In 2012, RIIFF solidified new programming models such as the Rhode Island Film Forum, ScriptBiz, the Future Filmmaking Symposium, and the Discover RI: Walking Tour, all free to attending filmmakers who have been accepted into the Festival. Eurochannel: a multi national, cable channel based in Paris, Sao Paulo and Miami agreed to become an official partner with RIIFF. The channel will provide TV spots ten times a day during the month of August 2013 and have the RIIFF logo displayed on Eurochannel’s partner page. With IPads and smart phone devices the target platforms, Eurochannel will provide both international and domestic visibility in niche cinema markets. 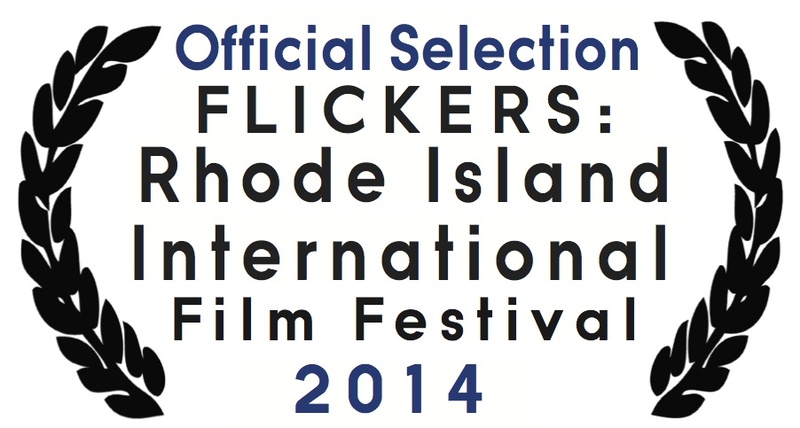 RIIFF is cited and recognized as the largest film Festival in New England. One Armed Man To Screen At Palm Springs International Shortfest! We are thrilled to announce that One Armed Man will screen at the 20th annual Palm Films International Shortfest on June 19th at 7 pm. The Palm Springs International ShortFest is the largest showcase of short films in North America. The seven day competitive festival screens approximately 300 films from 40 countries in a series of 90 minute programs. All films submitted, whether screened in the Festival or not, are eligible to participate in the Market, which consists of a video film library and 20 viewing stations open to sales agents, distributors and other industry representatives. The Festival has twenty competitive categories with prize money, film stock and production services valued over $70,000.00 to be awarded for first and second places in addition to a “Best of Festival” award and a “Future Filmmaker” award. All first place winners in the Live Action and Animation categories, and the Best of the Fest Award winner will automatically become eligible for nomination consideration by the Academy of Motion Picture Arts and Sciences in the short film categories. 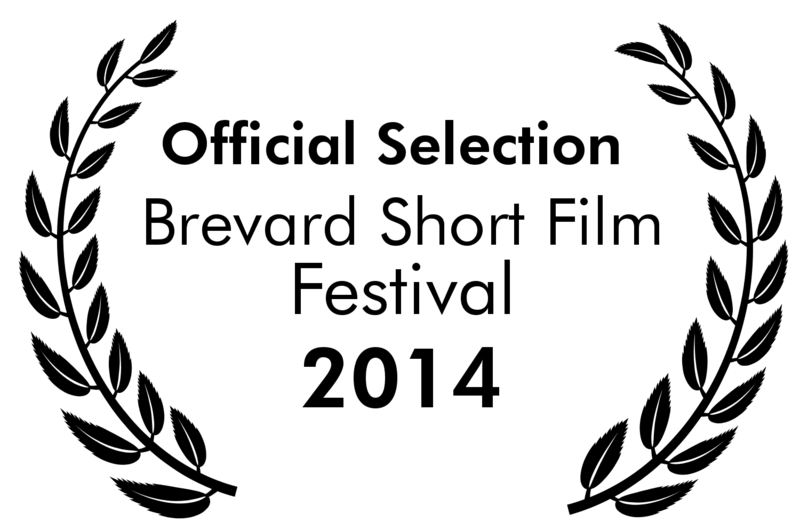 We are pleased to announce One Armed Man will be playing at the Brevard Film Festival in Western, North Carolina. Dates coming soon.